It’s that time of year again, time to get the Christmas Trimmings out! Take advantage of our February Offer! 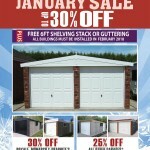 FREE 6’ shelving units for package garages or FREE guttering on standard models. 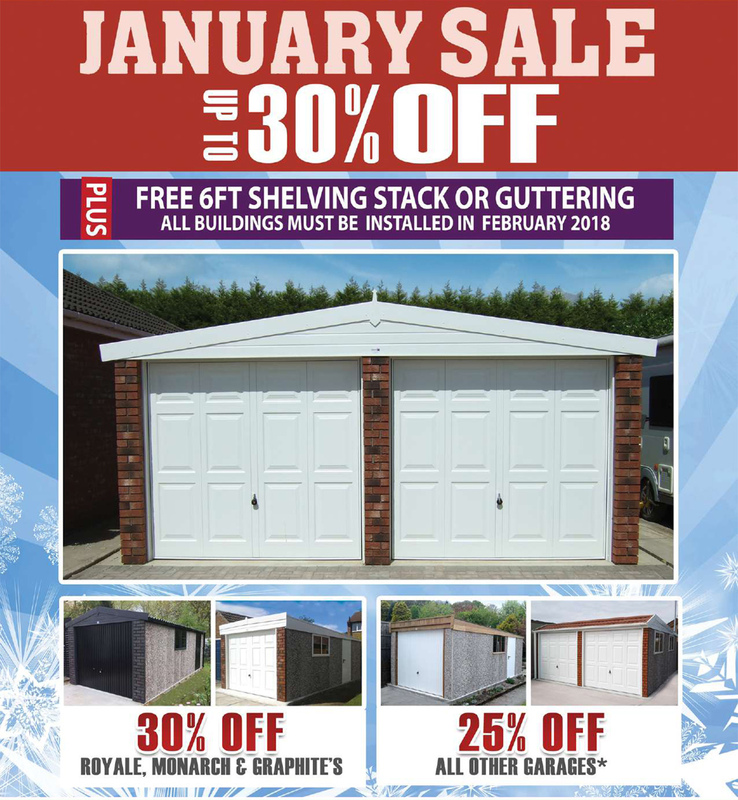 Offer only applies for buildings installed within February 2018.